Another day, another BMW i5 rumor. Several sources claim BMW is cancelling its plans for the i5 electric vehicle. While it may be awhile before BMW comes forward with the next "i" model, rumor has it that the upcoming offering will likely be coined the BMW i5. 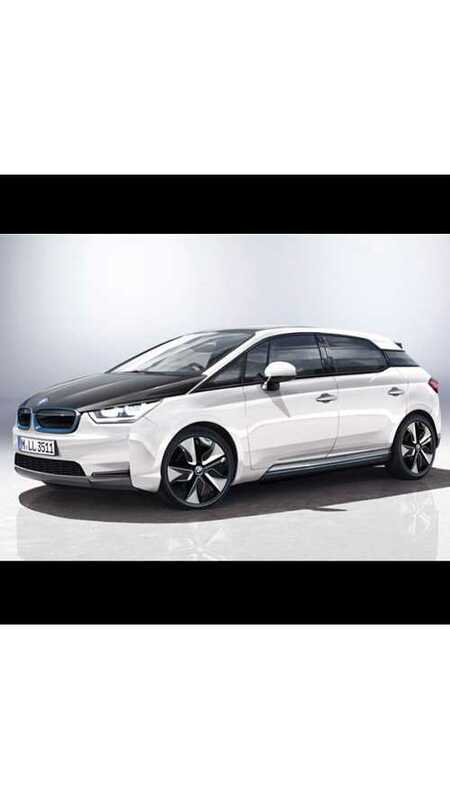 BMW i5 Launch Still 5 Years Away? A BMW i5 SUV is strongly tipped to be the firm’s next all-new all-electric model, but it is not scheduled for launch until 2021. 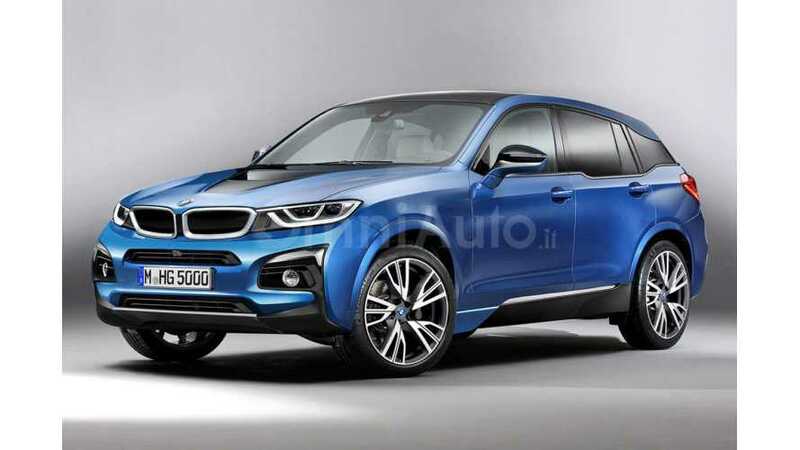 Last week, possible leaks showed BMW’s patents for the i5 and today, we’re going to take a look at a new rendering image of the i5 based on those images. 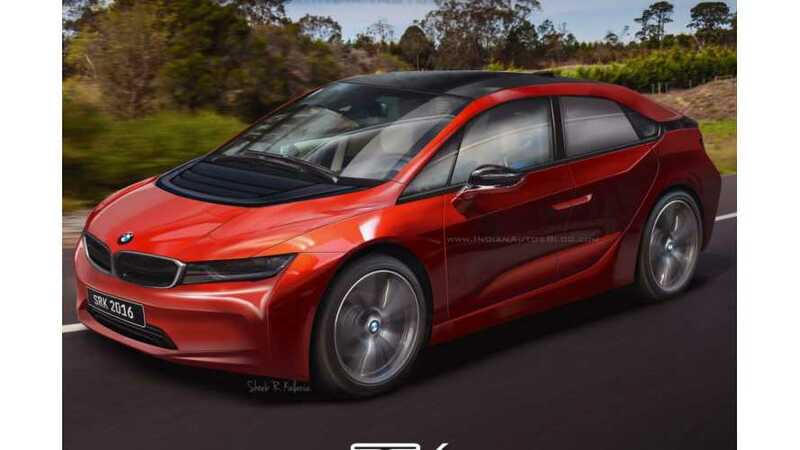 Check out this rendering of the upcoming BMW i5. 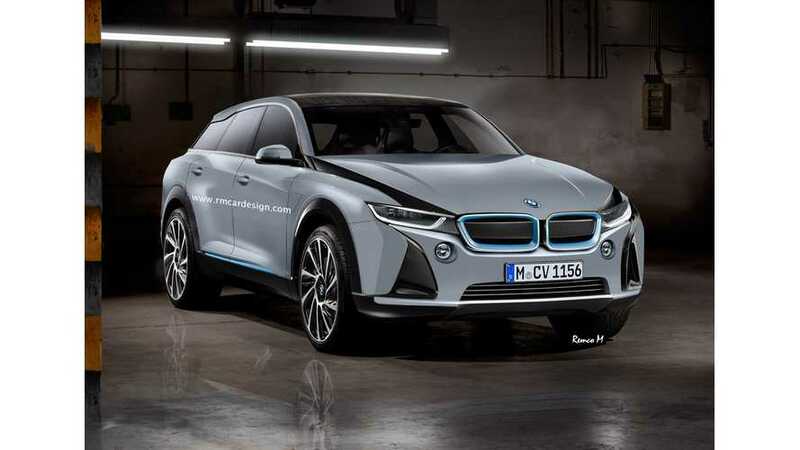 RM Car Design has released a new set of renderings that show the BMW i5 as a svelte crossover. 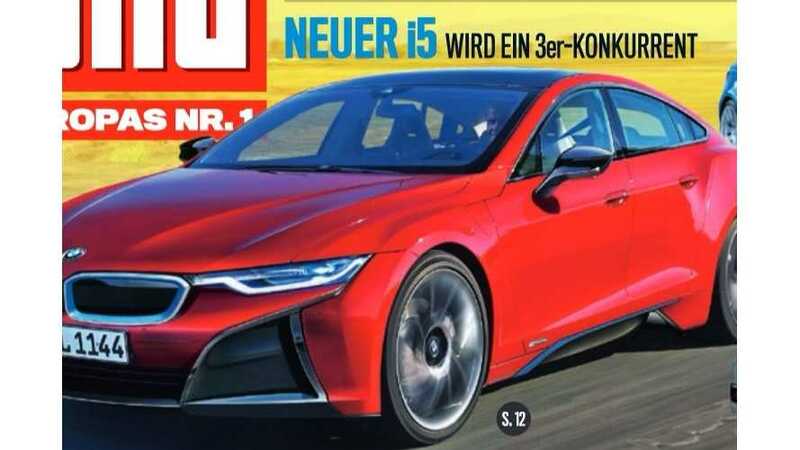 The latest edition of German magazine Autobild talks about the highly and long-time rumored BMW i5. The third model graduating from the i sub-brand has been the topic of many conflicting reports in the last year; some pointed to an imminent release to compete with Tesla while more recent ones said the car won’t arrive until at least 2020. 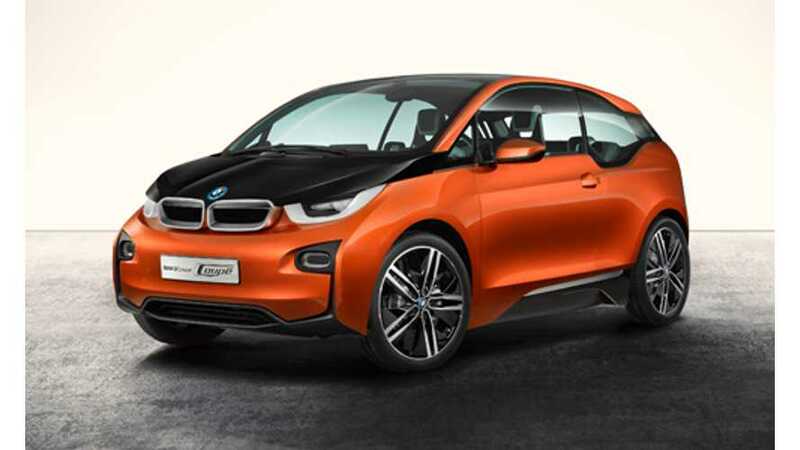 BMW i3 Concept Coupe Headed to Production?